THE OPENING OF OUR CAMPSITE IN THE FRENCH ALPS IS ON THE FIRST WEEK END OF MARCH. IF THE SNOW IS STILL HERE; YOU COULD ENJOY HIKES IN SNOWSHOES. 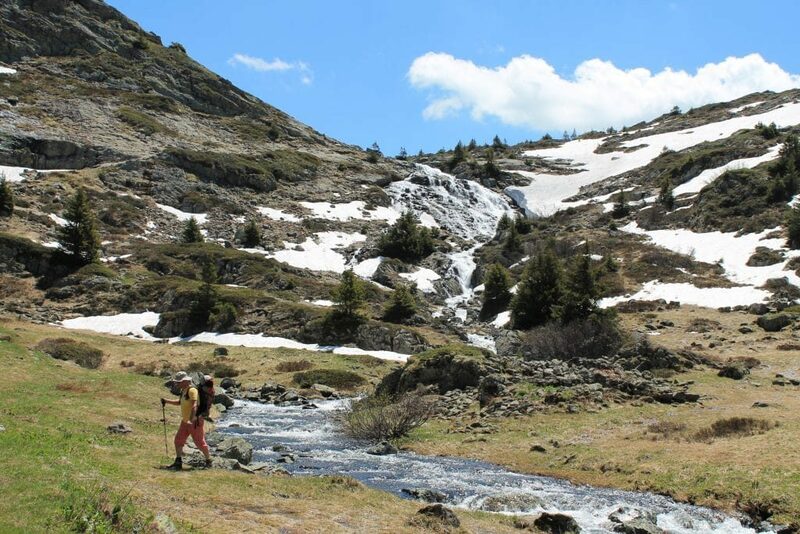 AT AN ALTITUDE OF 950M IN THE SOUTH OF ISERE, THE MATHEYSINE PLATEAU OFFERS GREAT LANDSCAPES AND SENSATIONS. 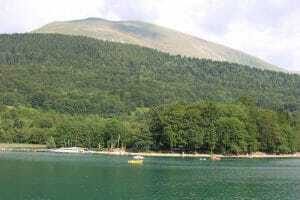 Our campsite in the meadow of the lake is surrounded by a plateau, dominated by the “Alpe du grand Serre” with its ski resort (open until the beginning of April). 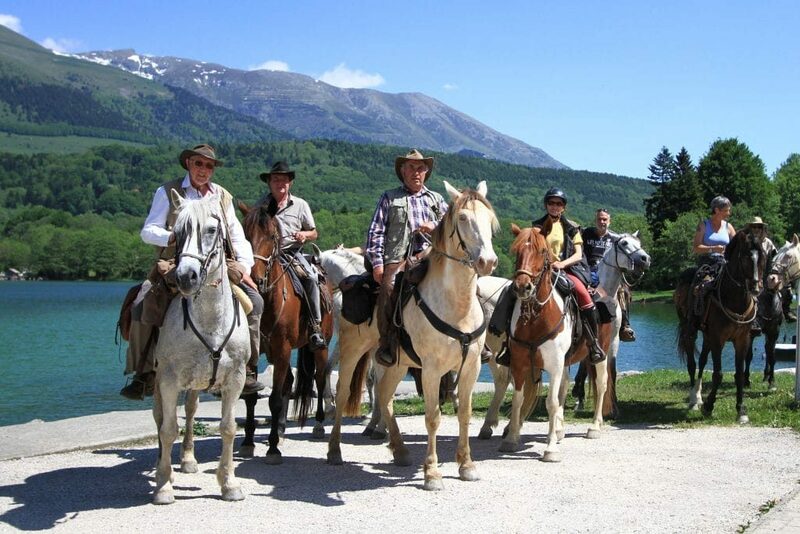 Plus, it’s 300 km of walks – from the most sporty in mountain bike, to the most relaxing on horseback or donkey – that you can borrow from our area through the Alps. Campsite, mountains, Alps, what else do you need ? No doubts, at the campsite “Au Pré du Lac”, we are on a plateau surrounded by giant stones which hold surprises all year round. You should stop for some days, one week, or more, the time for you to discover the beauty of the Alps, which is changing year per year. The slow work of the glaciers has left a trace in human history: rich sediment, exploited for its coal, the anthracite, which made the reputation of these medium mountains. In fact, at 65 km from the campsite, (more or less 1 hour by car), the snow is still there in summer, in the glaciers. 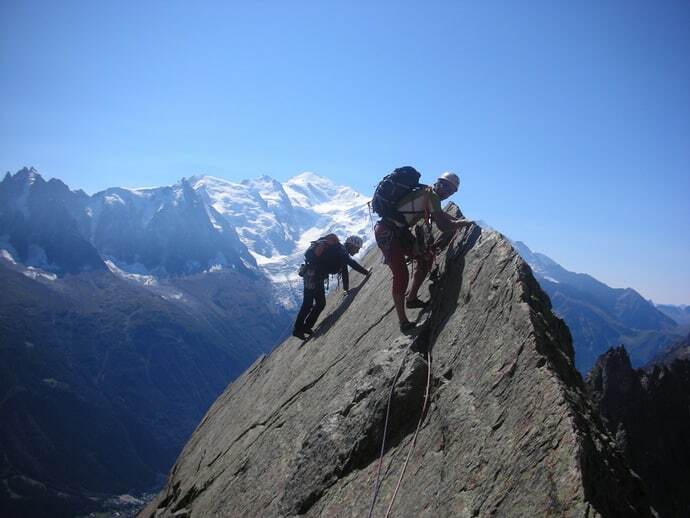 At the heart of the Ecrins mountain range, all your senses will be stimulated. We invite you to discover in the beautiful postcard village of La Grave, the “Messiaen festival” beginning from the end of July until the beginning of August. You’ll have the chance to combine music and breathtaking views of the glaciers which are up to 3883 meters. Another service is at your disposal, you can also visit its ice cave with the cable car. In summer, we welcome travellers who need some fresh weather and who want to get away from the big noisy cities; as Grenoble (28 km). You will find picturesque landscapes like the strange legend of the mountain “la Pierre perçée”. This summit takes part of the 7 wonders of the “Dauphiné”. If you are searching for more adventure, you could enjoy the clever mix between the beautiful green of the plants and the wonderful blue of the torrents. You will also be able to observe the mountain lakes by climbing on a bridge with the evocative name of « 180-meter-long » Himalayan footbridge and with a height of 85 meters above the “Monteynard Lake”. 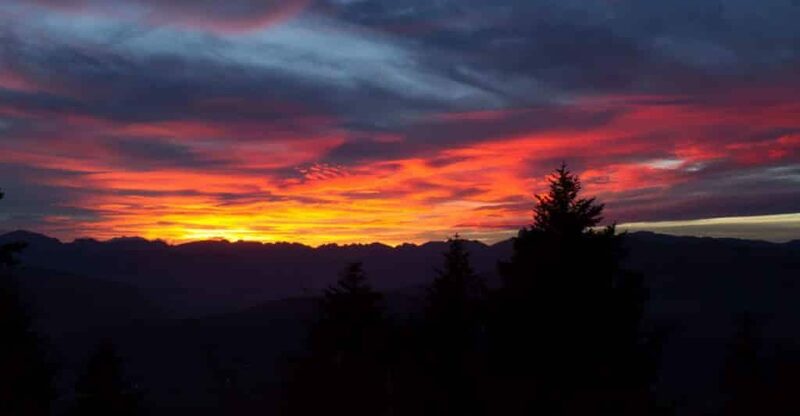 Our Campsite is made for nature lovers to enjoy the Alps with calm and serenity. A bit away from crowded resorts, we invite you to discover the mountains during the beautiful days when the flora is delicate in April or May. You will find specific varieties in our region of the Alps of mid-altitude which has the particularity to have a lot of water (4 lakes, torrents) which develop interesting landscapes. “Round-leaved sundew” is the protected local floral variety. And, in all the area of Isère, it’s in the “Matheysine” that the “gentian pneumonanthe” is the most represented. 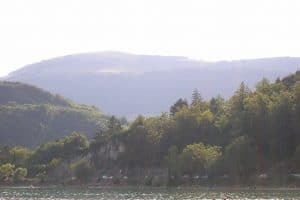 In summer, the plateau lends itself as a starting point for the discovery of mountain hamlets, in a region that has kept intact its authenticity. Far from the big ski resorts, the charming alpine villages are villages of shepherds with their sheeps in pasture. And when September is coming, you will appreciate the gold which takes place on the environment. The “Pierre perçée” is a natural arch in the summit of the CREYS hill. 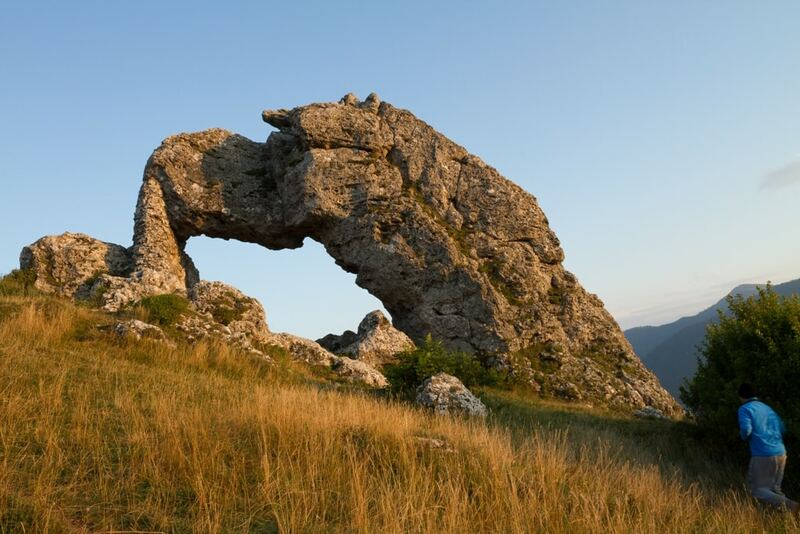 Located in the municipality of Pierre-Chatel, this mountain has the particularity to have a large hole of 3 meters. The Grand serre is one of the summits of the Taillefer mountain range. From there, you can see the four lakes on the westside. The “grand serre” has also a ski resort located on the eastern side of the mountain. The Peyrouse in one of the summits of the Taillefer mountain range. It is the highest point of the Conest Mountain. This summit is accessible from the Laffrey Village.